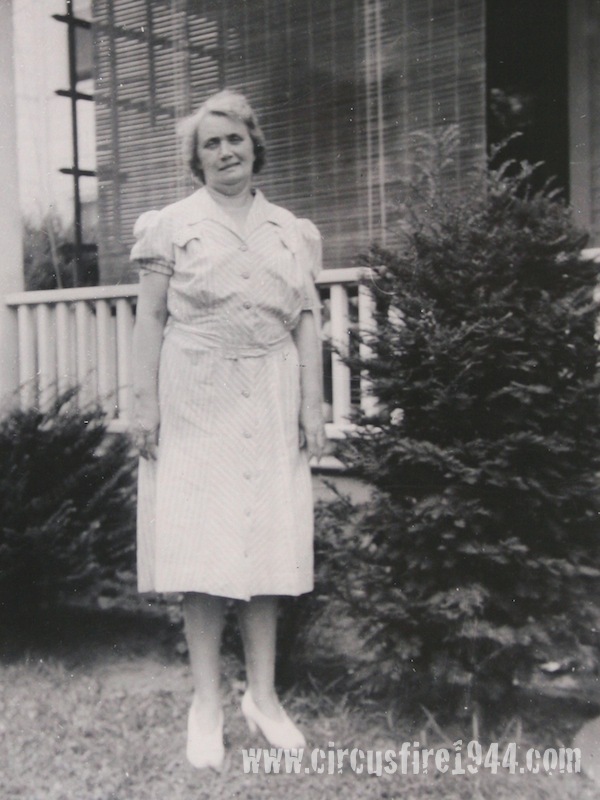 Miss Anna Linnea Venberg of 154 Market Street, New Britain, was born April 19, 1892 in New Britain, daughter of Norwegian born Karin (Larsen) and Swedish born Malcolm Venberg. Miss Venberg was found dead at the circus grounds after the fire on July 6 and was buried at Fairview Cemetery in New Britain after services at the A.W. 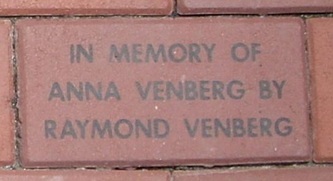 Carlson Funeral Home on July 10. Anna leaves her father, Malcolm, 79, and her four brothers: George, 49; William, 48; Conrad, 46; and Albert, 43, all of New Britain. 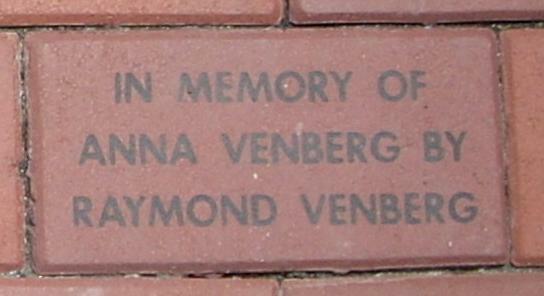 Body #4511 was identified at the State Armory as Anna Venberg on July 7 by her brothers, Conrad and George. 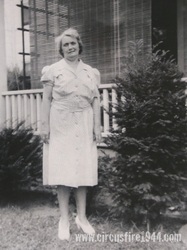 Anna’s estate was awarded $8,500 by the arbitration board. 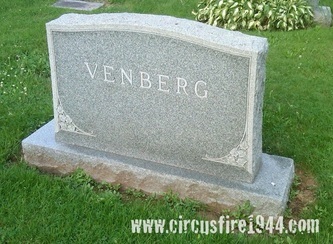 Miss Venberg had most recently been employed as an inspector at Fafnir Bearing in New Britain. 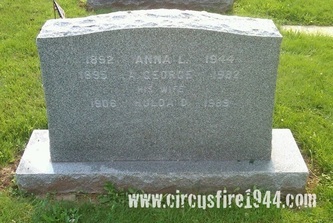 She attended the circus with her nephews, who were able to escape the burning tent.